Rita Bright is a western North Carolina native who grew up on a farm in Hendersonville. She adopted a strong work ethic at an early age and has long understood the importance of fully dedicating herself to the task at hand. At age 5, Rita began playing piano for her local church and her love of music has continued a she continues to operate Bright’s Music School which has operated for over 45 years. Licensed in real estate in 2000, Rita has helped scores of people sell their home or find the perfect place to set down roots. She attended Blue Ridge Community College, Brevard College, Mars Hill College and Louisiana Baptist University with a focus on Music Performance and Music Therapy along with courses in business. 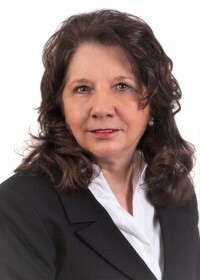 She was awarded Realtor of the Year in 2001 by her local board of Realtors.